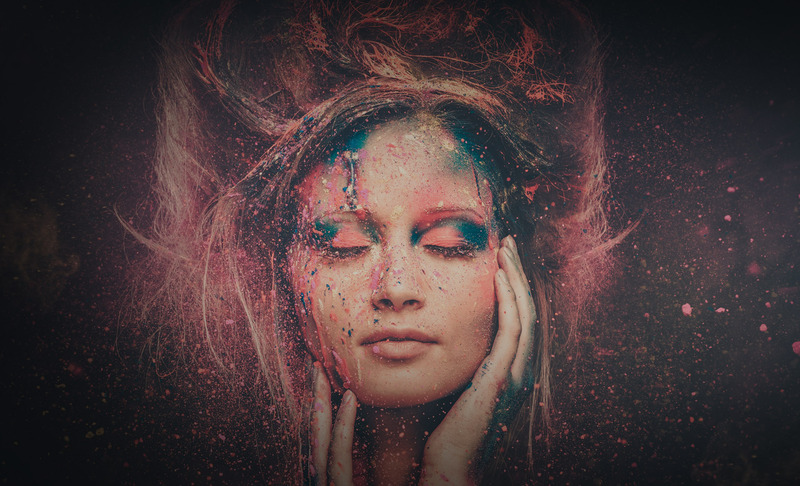 Our beauty services will revitalize you, making you feel oh-so-beautiful, all year round. Are you after hair and beauty services that will turn heads? Vita Hair & Beauty in Earls Court, London, has been offering clients with professional and therapeutic beauty services since 2008. With a dedicated team of qualified and talented therapists, we provide a diverse range of beauty and hair treatments from the comfort of our modern salon. So what are you waiting for? Come on over, and say hello! We’ve got every beauty treatment under the sun. At Vita Beauty, we specialize in a diverse and unique range of beauty services for both men and women. Whether you’re after skin-tightening or laser hair removal services, professional waxing, an awesome manicure, or a trendy new hairstyle, we’ve got every inch covered. From head to toe. We’re offering Summer reductions on specified Soprano laser hair removal treatments, plus book a course of 5 treatments and receive your 6th treatment FREE. More. 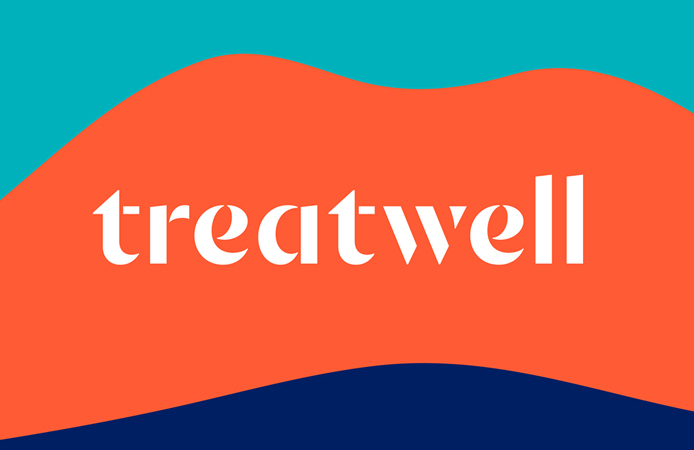 We’re now offering tons of special offers when you book online through Treatwell. Visit our page to explore exclusive treatments and discounts, and begin the journey to pure confidence and beauty. More. 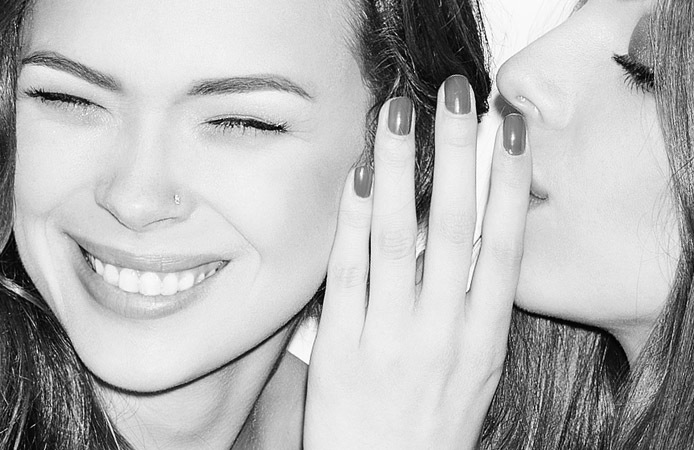 As part of our Recommend a Friend campaign, we’re offering you, and a friend, a 30% discount to spend on our beauty services (valued £29.00 and greater). You beauty! More. and take the step towards being beautiful all year round.